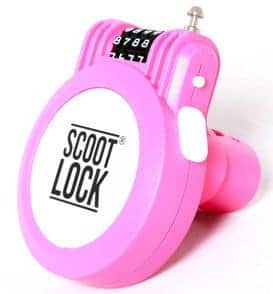 View basket “PINK SCOOT LOCK” has been added to your basket. 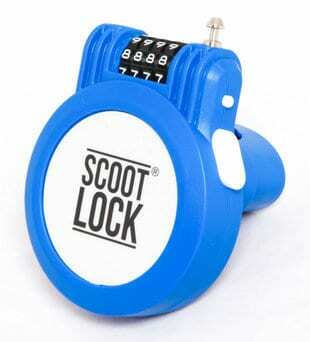 The quick and easy way to keep your scooter safe. 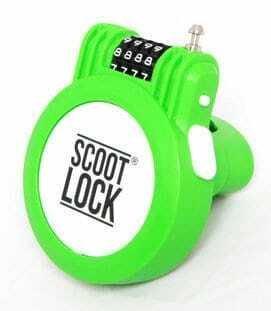 SCOOT LOCK goes everywhere the scooter goes once fitted. 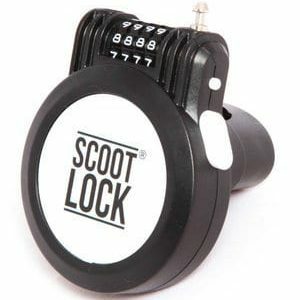 It is easy to attach, simple to use, and has a combination lock, rather than a key to worry about losing. A long adjustable cable means the scooter can be attached to a railing, a post, a tree, other scooters – just about anything! Orders are despatched within 3 working days. 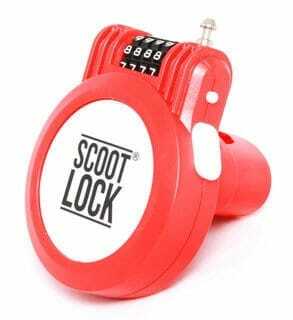 Great for Bikes and Buggies too!